This is the ideal format to highlight your best portrait photos. Easy to manipulate, it will fit perfectly in your library. Available in two sizes: A4 and A5 and from 20 to 150 pages. 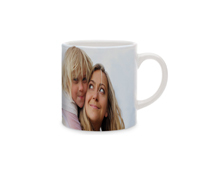 Option, the satin varnish will give a nice shiny finish to your photos!